Challenge League. One practice and one game per week. The focus is on developing fundamental soccer skills and having fun. March 4 - May 11. Outdoors at Alliance Park and Watt Road. Indoors at D1 Indoor Sports. Head coaches specialize in working with this age group. $65 per player includes a game shirt. Register HERE. Boys Elite Soccer League and Girls Elite Soccer League. Two practices and one game per week. Each team wears the uniform of a professional team (Manchester United, Real Madrid, etc. ), which is included in the league fee. 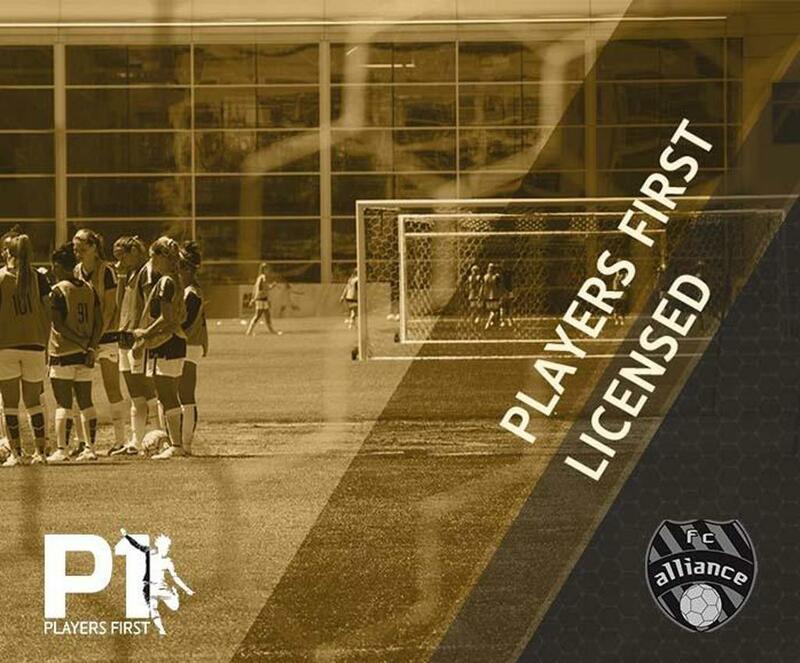 The focus is on the early stages of the FC Alliance curriculum, which develops beginner and intermediate skills, while providing advanced players additional training. March 4 - May 11. Outdoors at Alliance Park and Watt Road. Indoors at D1 Indoor Sports. Licensed and trained professional coaches. $215 per player includes complete uniform. Register HERE. BORN IN THE YEARS 2000-2010. Competitive travel soccer. Beginner to Elite. We offer teams ranging from young beginner teams to teams for players who are college prospects. 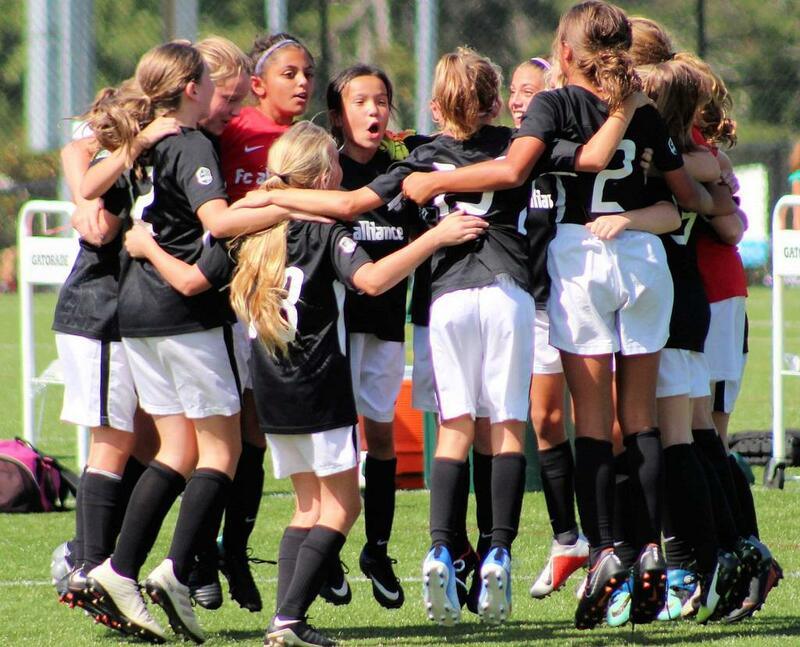 Travel is limited in the younger age groups; however, our most advanced older teams play in Elite Clubs National League (ECNL). For more information, contact Chad Stocton at the Help Desk (865-659-6074) or email HERE. FC Alliance is on the of the top youth soccer clubs in the southeast region of the United States and a national competitor. Over 320 players have moved on to play college soccer since 2010, as each senior class sends 20-40 players to the next level. Players move on to all levels of play, ranging from NAIA to NCAA Division 1 Power 5 (SEC, ACC, B10, etc. ).